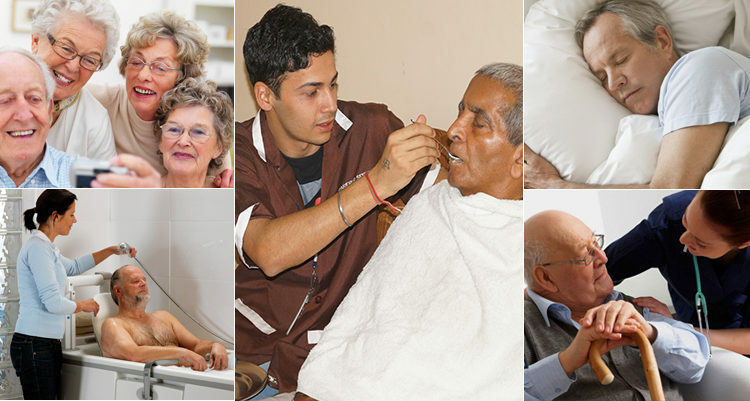 Blending the art of Companionship and Assisted Care, Zorgers is providing the care for your loved ones who needs an extra care and assistance in basic daily tasks like eating, bathing, clothing etc. & who are living alone, and requires someone is be there, when they need. Gift your parents a healthy and quality life with Zorgers Team! General and Grocery Shopping etc. Lesser your worries even if you are away from your home/family. You can extend the care package form 8 hours to 24*7. Gift your elders a healthy and quality life. Copyright © 2017 Carepur Services LLP, All rights reserved. Let’s Age backwards! Choose Healthy Lifestyle Today For Better Tomorrow!! Antibiotics without prescription can turn dangerous, learn more!